Builders Service Company is a family owned and operated company serving the entire Belfair, WA community with new vinyl windows and replacement windows. We have been in the residential home windows business since 1974 and specialize in selling and installing Premium Preservation Windows. We are recognized for our exceptional craftsmanship and high standards of customer service. Our highly trained technicians have years of experience in the residential window construction and window installation industry. With our products having one of the highest ranked energy-efficient window ratings in the region, Builders Service Company is proud to be one of the preferred home window vendors and residential installers in Belfair, WA. Most people consider a vinyl window only as a necessity to protect the interiors of the home from pests and natural elements. 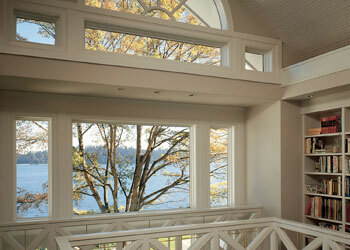 However, your home windows also enhance the aesthetic appeal and market value of your property. Additionally, the modern vinyl windows even offer protection by blocking harmful UV rays. If you are a Belfair resident looking for new or replacement windows that help lower your energy consumption, while also increasing the appearance and resale value of your home, come to Builders Service Company. We offer you a selection of top-grade house windows that are a perfect match for your home. We can provide your home with windows that not only look good, but also make your home more energy efficient. 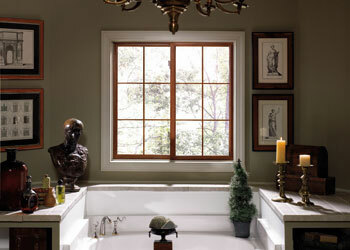 We offer a variety of window styles to suit every home type. Contact Builders Service Company in Belfair today! Why Choose Builders Service Company in Belfair? 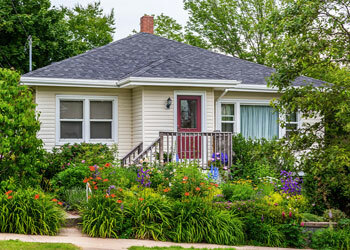 When it comes to your home windows, you cannot afford to take any chances. If you are considering window replacement for your present home or are looking for new windows for your new property in Belfair, trust only the best. Come to Builders Service Company, the local home window expert, for a free consultation. Call Builders Service Company today at 888-980-8580 and learn more about the wonderful, energy-efficient and lifetime lasting home windows that we offer.